Your health is not always the same. With passing ages and life habits you are almost liable to get sick easily. 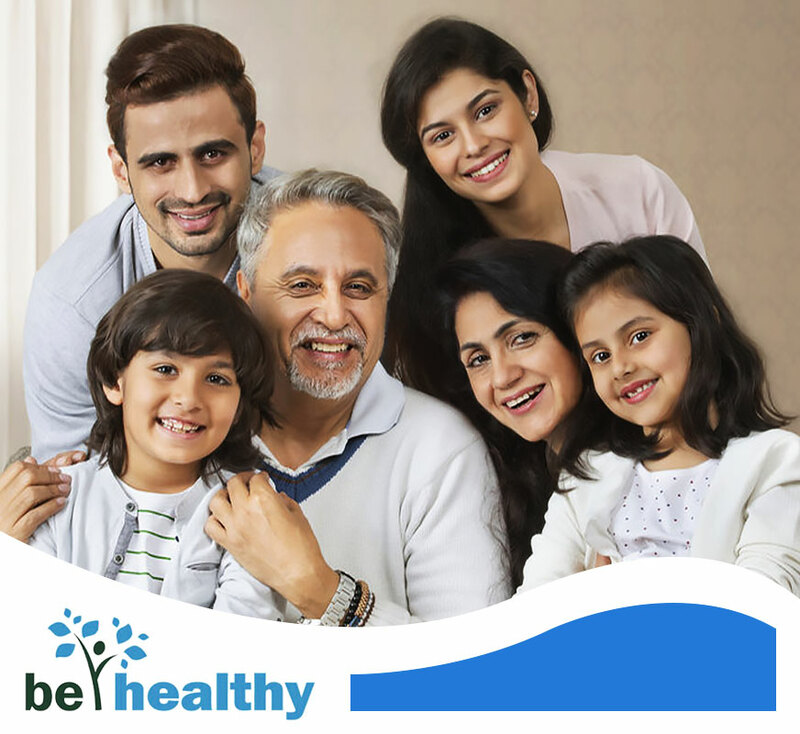 Since the prevention is better than cure we at Royal Hospital offers you an extraordinary set of health packages that fit your age at competitive prices. We aim to uphold the highest standards when it comes to quality and safety. We know that you have a choice when it comes to your healthcare provider, and we want you to feel good about your decision to entrust your care to us. Subscribe to our Doc990 Chanelling platform to book your doctor online. You can access Digital Health’s services by simply dialing 990 from your Dialog, Etisalat, Airtel, Hutch, Mobitel Mobile phones Or Lanka Bell, Dialog CDMA connections, by visiting www.doc.lk or downloading the Doc990 Android/IOS Application. Subscribe to our eChanelling service to book your doctor online. Dial 225 via any mobile service provider or 1225 via Sri Lanka Telecom. Our eChanelling service centers are available in post office, People’s Bank, Sampath Bank, Commercial Bank, SDB Bank, Laughs Super Markets, and island-wide selected pharmacies.